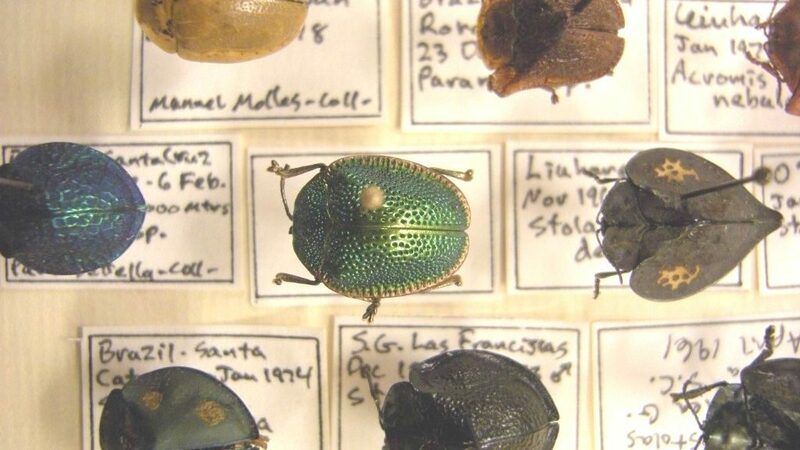 Biodiversity is a hot topic at the moment, but what is it? Put simply, biodiversity helps regulate climate, air, soil and pretty much all of the good things we need for life. But a drop in global biodiversity is putting our ability to produce food at risk. That’s why we must save the bees. And the trees.